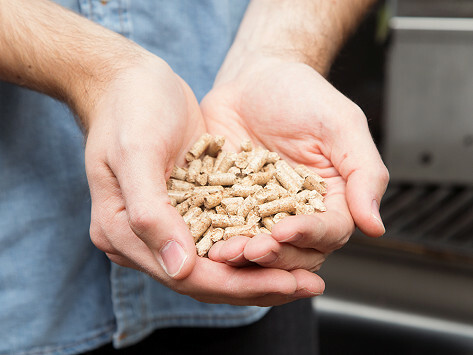 These wood pellets infuse your meal with distinctive, smoky flavors like mesquite and sugar maple. The pellets are made from all natural hardwood with nothing artificial added. I have smoked salmon with these pellets mixed in with Alder pellets. 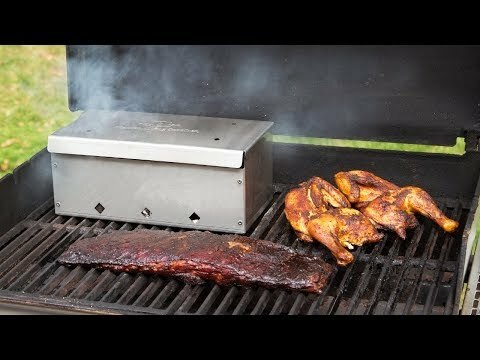 They work as they are supposed to - maintain smoke for the full cook. Great flavor and exactly as described. Nice slow burn and came within a couple days.